Step out in latest styles out of Hoth! 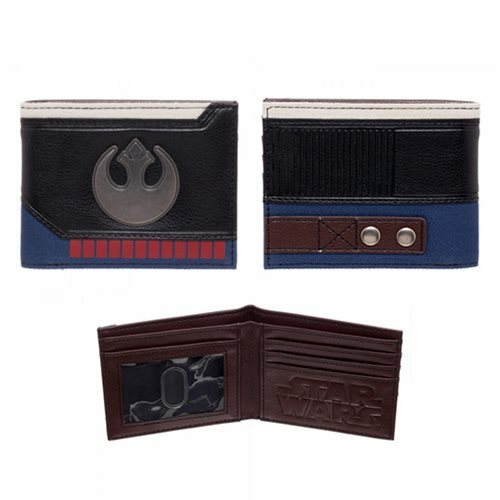 Based on Han Solo's jacket worn on the icy planet of Hoth, this Star Wars Han Solo Suit Up Bi-Fold Wallet is sure to please Star Wars fans. The wallet includes a large cash pocket, a window ID pocket, and 3 card slots. Ages 14 and up.